It’s time for the latest release of Altova’s MissionKit and server software products, and this one delivers a huge boost in functionality for working with big data, databases, XBRL, and much more. 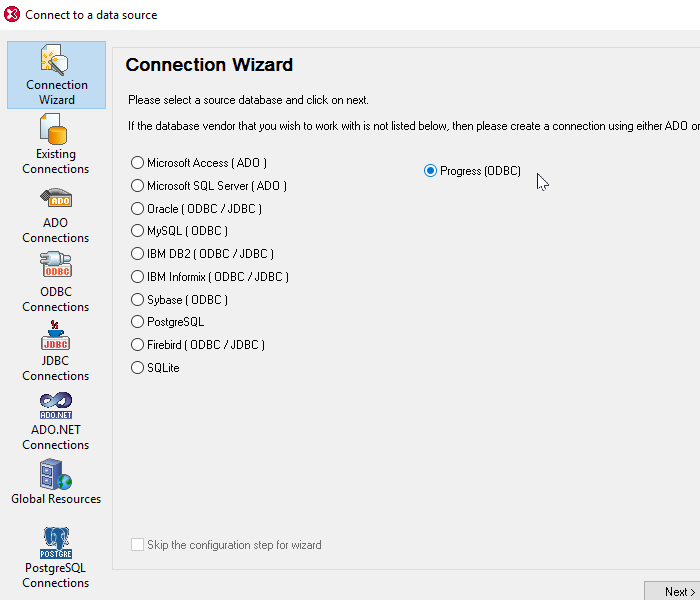 With support for Apache Avro in multiple products, additional databases and drivers across the product line, and two new XBRL specifications in developer and server products, plus a new way to build and process PDF forms, Version 2017 connects all the data dots. What will be your favorite new feature? Let’s take a look. Perhaps the most immediate productivity gain in this latest release comes to us in XMLSpy for working in Text View. We’ve completely redesigned and modernized the Find dialog and added powerful new features. The new, modeless dialog stays open as you work, highlighting all instances of a search term immediately, as you type, allowing you to identify and navigate to each instance much more quickly than before. You can now search within a selection or even select a string of text to instantly highlight all instances throughout your document – with indications of all the matches both in Text View and also on the scrollbar. All the powerful advanced features of the Find dialog are still available, of course, including filtering by granular criteria (element/attribute names, content, etc.) and searching with regular expressions. Apache Avro™ enjoys wide use as a compact, fast binary serialization format for Big Data, especially within the Hadoop framework. Despite this prevalence, however, there’s long been an unfilled need for working with binary Avro data in a user-friendly way. Enter XMLSpy 2017. With the new Avro View, you can get an immediate visualization of binary data structures in an easy-to-read tabular format. Because Avro files are extremely large, a Blocks pane organizes the data into groups, which you can view with a click. Avro View also supports searching through these huge files of data at lightning speed. You can also extract and optionally edit the Avro schema. Since it’s a JSON file, the Avro schema can be edited in XMLSpy’s Grid View for a visual representation, or in Text View. Both options provide editing guidance and intelligent entry helpers. During editing, validation against the Avro schema specification is provided. For ultra-fast validation of Avro data, RaptorXML Server brings the heat. Optimized for processing huge amounts of data, RaptorXML Server supports numerous Avro processing commands, including extracting the schema from an Avro data file, validating Avro schemas, and validating Avro instances against their associated schema. Rich database integration is found throughout the Altova MissionKit desktop developer toolset, and we’re constantly adding additional support based on industry developments and customer feedback. In addition, database support in MapForce has been enhanced with support for executing database table actions as SQL merge. For certain mappings that both update and insert data into a database table and typically require the Update-If and Insert-Rest table actions, MapForce can now generate SQL Merge statements to be executed against the database. This improves execution throughput by reducing the number of database server calls, since they combine the INSERT and UPDATE statements into one. Our tests indicate that bulk execution of SQL Merge by MapForce Server can be up to 15 times* more efficient than previous techniques. Tools for end-to-end development and processing of XBRL can be found throughout the Altova product line, and this latest release adds functionality for working with two newer specifications: XBRL Taxonomy Packages and Inline XBRL. Since XBRL taxonomies are generally comprised of numerous related documents, they’re often packaged together in a ZIP file. The XBRL Taxonomy Packages specification makes this approach more convenient by defining a standard format and location for a file in that ZIP archive that provides important information including a description of the package and the entry point. The taxonomy package contains a catalog XML file that remaps URIs to the offline taxonomy’s file locations, making the taxonomy available offline to applications. We’ve now added support for accessing the offline resources in an XBRL Taxonomy Package in both XMLSpy for development and RaptorXML+XBRL Server for high-speed, server-side validation. The Inline XBRL (iXBRL) specification extends XBRL by allowing filers to embed their XBRL data directly into an HTML document, in effect combining the benefits of tagged data with a human-readable report. Since the XBRL data contained in an iXBRL document still must be extracted into an XBRL instance document for further processing, XMLSpy now provides that functionality with the Transform Inline XBRL command. You can also validate iXBRL files on RaptorXML+XBRL Server. We’re also excited to announce a brand new product for generating XBRL directly in Excel. The European Banking Authority (EBA) XBRL Add-in for Excel is targeted for institutions that submit filings to the EBA in XBRL format. It allows end-users to enter data directly in Excel – where they’re already comfortable working. In the background, the add-in saves the data in a valid XBRL instance document based on the EBA XBRL Taxonomy for submission. StyleVision, well known for generating attractive, multi-channel reports in PDF and other formats just got important new functionality for designers building fillable PDF forms. 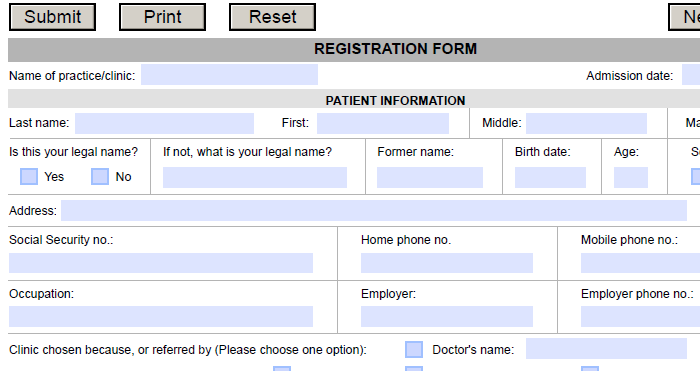 All of StyleVision’s user-friendly design tools are now available for PDF Forms, making it easy to build these functional tools for capturing user data. Whether you start from scratch or base your design on an existing form imported into StyleVision, you’ll have access to all of StyleVision’s advanced functionality, entry helpers, and wizards for designing static and dynamic design components for use in forms. Once users enter their data, organizations can extract the data in XML or FDF format using StyleVision Server, process it further to generate reports, and so on. This powerful functionality immediately adds more value to the PDF forms workflow. As a last note, all MissionKit products and server software products are now also available in French versions, adding to those for English, German, Spanish, and Japanese. You can upgrade or get more information on these new features – and the numerous others introduced in the latest release – on the Altova What’s New page. *Performance results are based on Altova internal tests and may vary.